Finesse Dental is a modern dental clinic, specialised in advanced diagnostics and treatment of dental disorders. We guarantee comprehensive diagnostics and offer various forms of dental care, surgical procedures, orthodontic and cosmetic dental services. The word “Finesse” means “Refinement and fine skill of performance and execution”. We therefore aspire to always live up to our name whilst providing our patients the utmost care and comfort they deserve. To be truly modern, today’s dentistry should meet all of its patients’ expectations. It should offer the most personalized care possible, in an unusually attractive and comfortable environment. It should be dedicated to its patient’s dental health, offering all the latest dental techniques and procedures. It should use advanced technology to create a beautiful mouth and a perfect smile for each patient – while reducing any possibility of pain. And it should accomplish all of this with friendliness, thoughtfulness and professionalism. At Finesse Dental, we strive to achieve the ideal in modern dentistry. We aim to provide our patients with the highest quality dental work, in an affordable treatment fee range. We do this by continually monitoring average dental fees in NSW and applying them to our clinic. 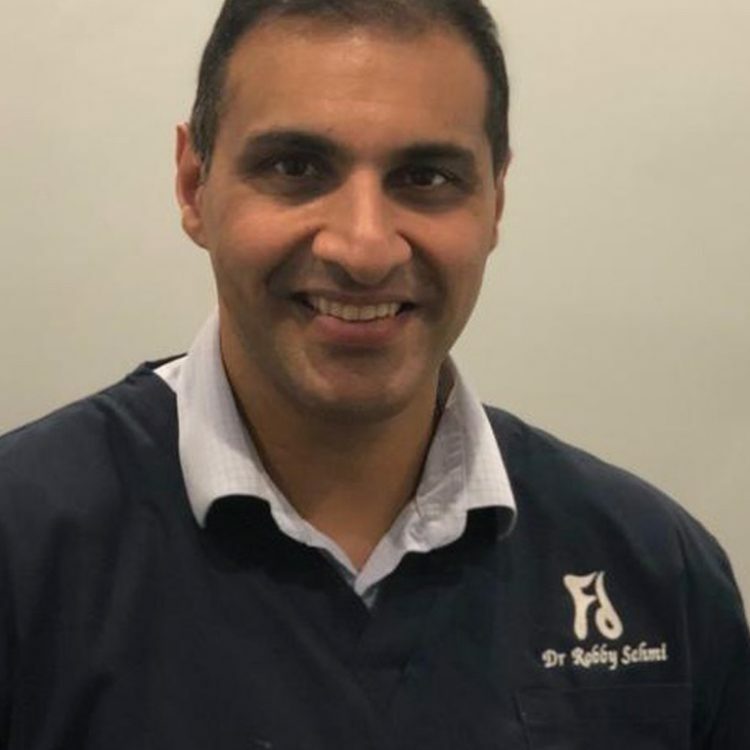 Our dentist, Dr Robby Sehmi attends regular dental seminars and ensures that the practice is kept up to date with all of the latest dental advancements, in both treatment methods and equipment. At Finesse Dental, we go out of our way to ensure your visits to our office are always comfortable and pleasant. We strive to maintain absolute comfort and convenience in our treatments, to ensure that your experience with us is a positive one. We have a very comfortable patient lounge where you can relax, listen to music, watch TV or read a magazine. Our front desk staff is always ready to serve you a complimentary tea/coffee. A comfortable neck support on our very comfortable dental chairs. At Finesse Dental we only seek to provide the best and most comfortable treatment for our patients. 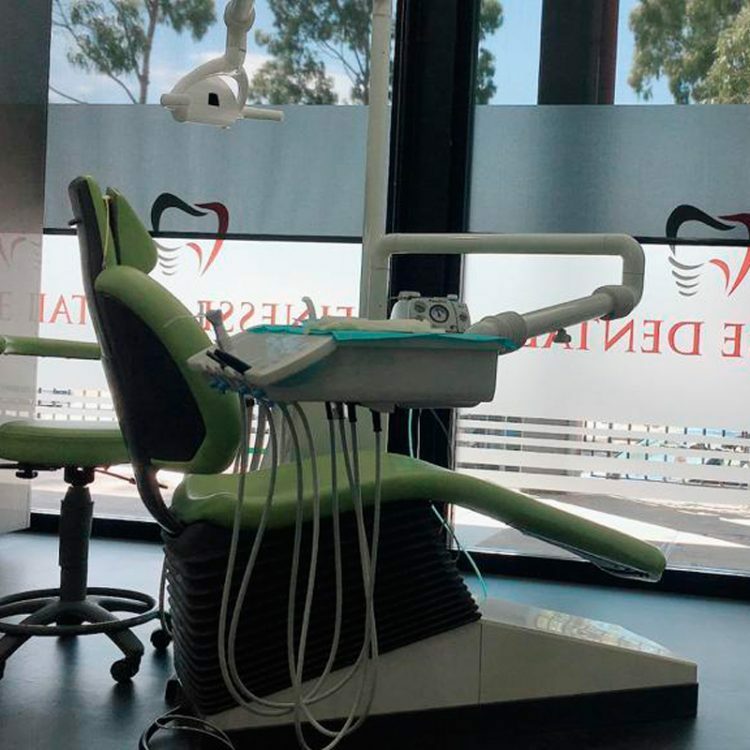 The use of our advanced technology such as the TRIOS 3D Scanner will ensure better restoration fits and minimal grinding, reducing number of appointments and overall ‘chair time’ for you. Ceiling mounted televisions and DVD. On longer duration appointments, you may wish to choose a movie from one of ours or bring your own. Noise cancelling cordless TV/Music headphones when you are in the chair. Meet the magic WAND: For those who fear needles, the Wand would be music (or should we say) magic to your ears! Replacing the traditional syringes, the state of the art, Wand, provides pain free anaesthetic delivery. At Finesse Dental, the introduction of the Wand is yet another demonstration of our commitment to patient care. 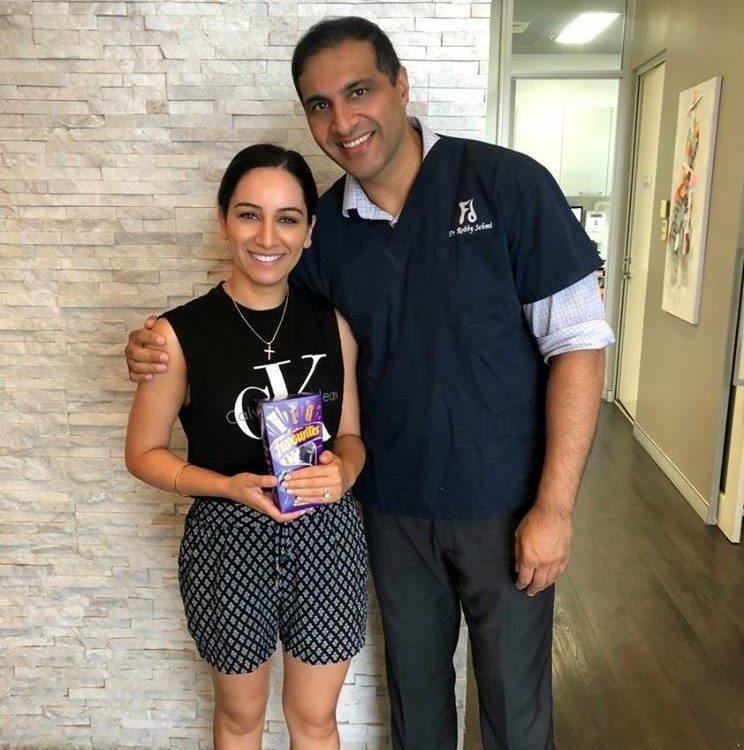 Before you leave us, we will always make sure you are well informed and feeling positive about your dental treatment. 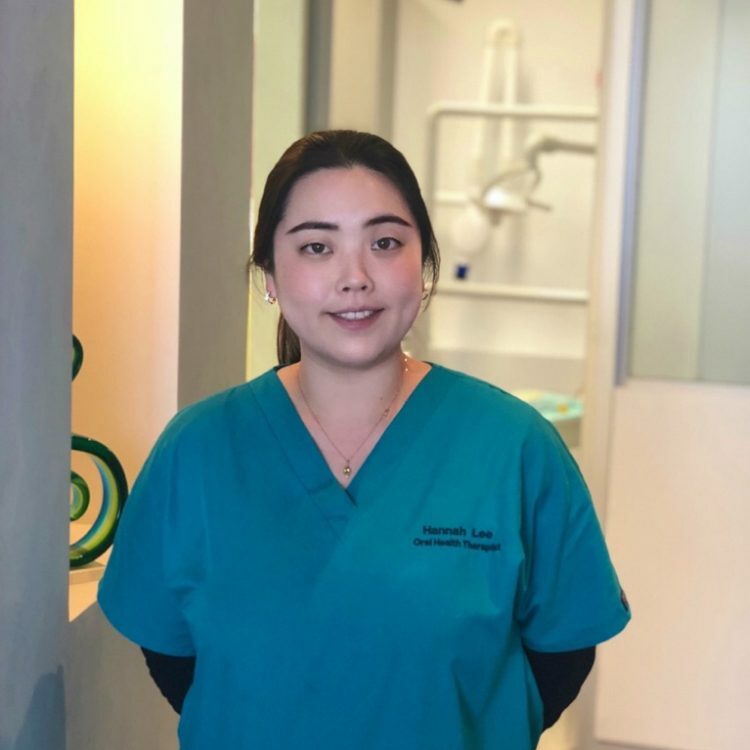 Whatever dental care you require, your options will be presented to you in a caring, open manner with your needs and wants at the forefront of any treatment plan. Costs will be fully explained prior to treatment as we address your oral health, function and appearance. We have the best treatments available from the most skilful dentists, using the most high-tech equipment. 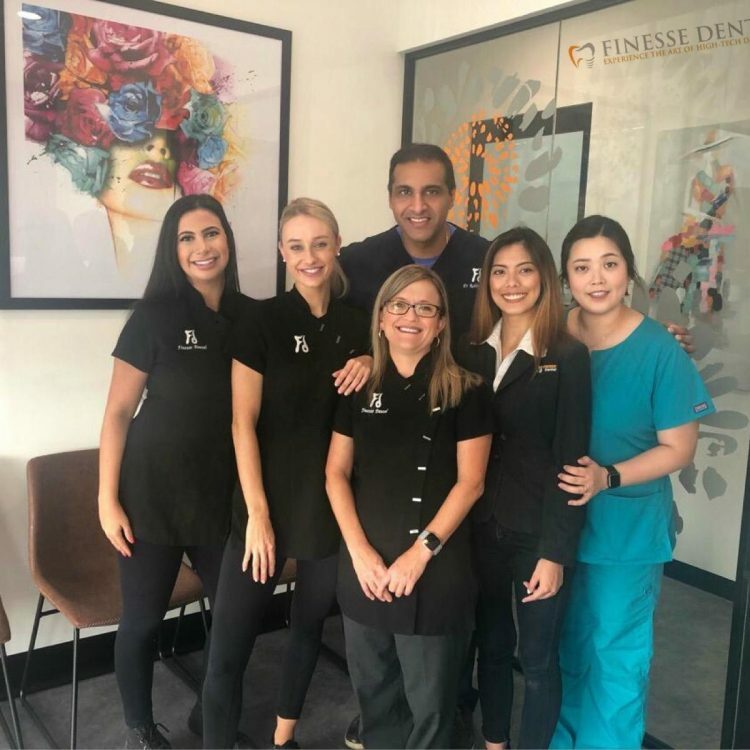 At Finesse Dental, our main aim is to provide you with the best available treatment in a modern dental practice.We strive to keep up to date with the latest in technological advancements, where they can benefit our practice and patients and our surgery boasts some of the most cutting edge facilities available. 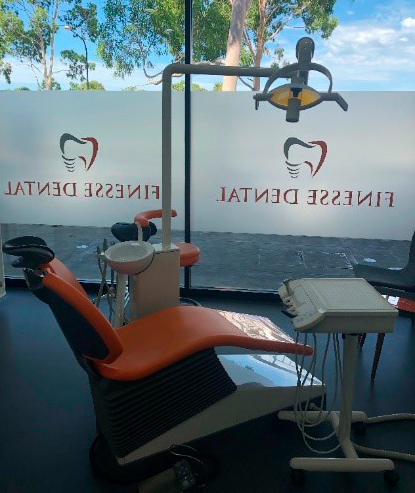 We are one of the few clinics in North West Sydney to offer Laser Dentistry for fillings and teeth whitening giving you a painless, clean, fast and comfortable experience. This is an increasingly popular treatment method, using the latest SIROlaser, which removes the need for noisy and abrasive drilling in a number of procedures. Intra Oral Cameras, TRIOS 3d Scanner, 3D Cone Beam, Digital X-rays, Digital OPG, Rotary Endodontics, Digital Smile Design, The Smart Dentin Grinder and the Wand are just a few of the many modern technologies that we have made available for the comfort and care of our patients. We take care to ensure our patients are both comfortable and relaxed; whatever the procedure. No expense has been spared to learn and use the technology currently available that allow us to minimise pain and discomfort. We encourage you to explore our website and discover how we can help you. You will learn about the different dental treatments we provide, our team and our practice. At Finesse Dental, making major dental treatment affordable for all of our patients is important to us. It’s important to remember that each patient has different dental treatment needs, and therefore the price is dependent on your treatment plan. We will provide you with a quote for your specific treatment at your consultation. 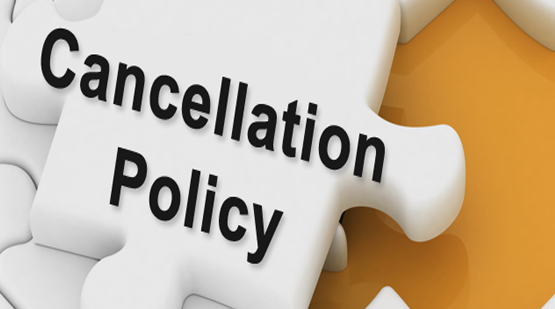 Payment plans are spread over the period of your treatment. 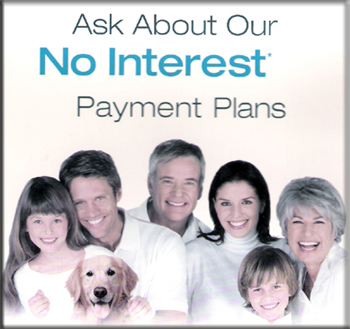 We understand that everyone has a budget, and therefore, we offer payment plans structured to your needs so that you can pay weekly, fortnightly or monthly installments over the course of your treatment. We are flexible and willing to work with you to find a finance plan that best fits your budget. 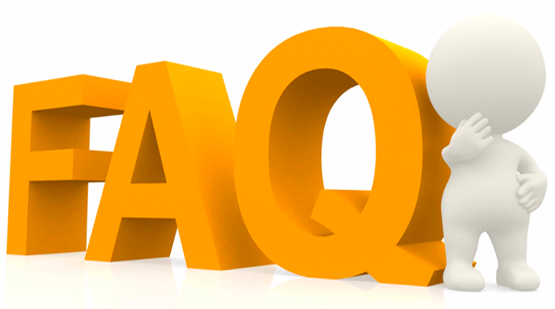 If you have any questions about our fees and finance plans, please don’t hesitate to contact us. Our friendly reception team will be happy to answer your questions and provide you with any further information you require. Finesse Dental has won many awards and accolades for not just the categories of Health Improvement Services or Dental excellence or Small Business excellence, but also excellent Customer Service awards! We proudly accept all the awards that recognise Finesse Dental’s excellence in various fields of dentistry and business. And we remain ever thankful to all our patients who give us the opportunity to continuously improve our services!